Recreational trails are some of the most widely used community amenities that contribute to our quality of life in Lake Country. We are hearing from many residents in the Parks & Recreation Master Planning process identifying the need to provide better opportunities for walking and improved access to the waterfront. We're on it! 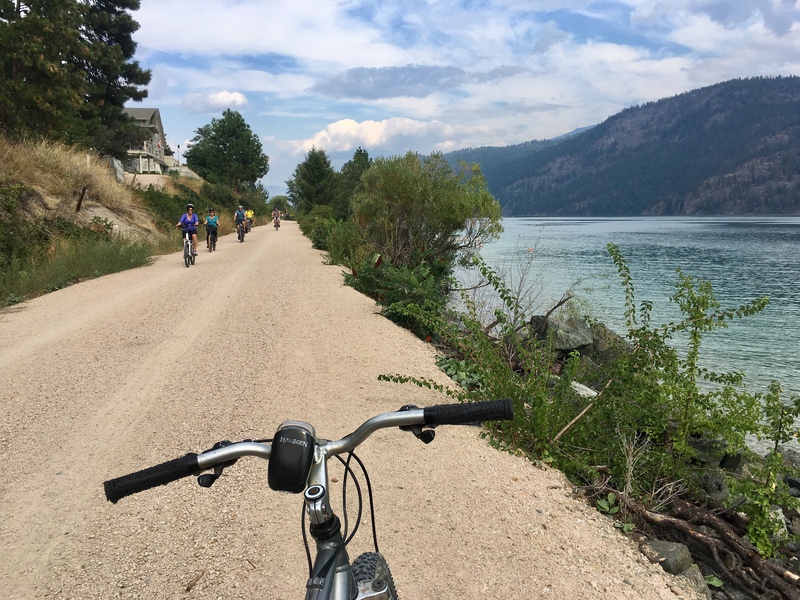 Pedestrians and cyclists are welcome to explore the completed sections of the Okanagan Rail Trail - a continuous, minimal grade corridor with some of the valley's most scenic features and waterfront access that connects communities across the Okanagan. If you are considering a gift of securities (stocks or bonds), please contact a Foundation to make arrangements. Pelmewash Parkway, once a busy stretch of Highway 97, has been transformed into a beautiful and peaceful destination that provides safe public access to and along the waterfront of Wood Lake. This unique corridor promotes healthy lifestyles, with recreation and social opportunities for people of all ages and abilities. It also protects and enhances the natural habitat, supports economic and cultural development, connects trail networks, and strengthens communities. 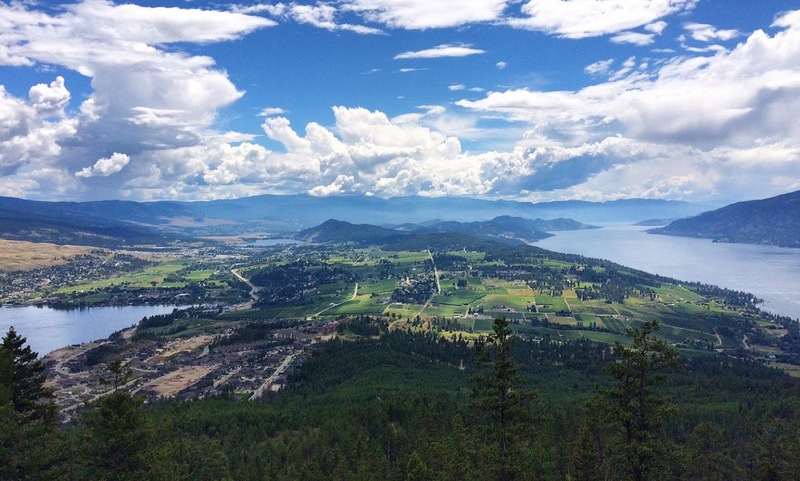 Enjoy the paved multi-use pathway on a continuous route from Winfield to Oyama along the West side of Wood Lake, connecting to the Okanagan Rail Trail at the North end and to Pretty Road at the South end. View the Spion Kop trail map developed by the volunteer community group - Walk Around Lake Country (WALC). This group of active citizens maintains many of the walking trails on public land. The view from the summit of Spion Kop is well worth the hike.